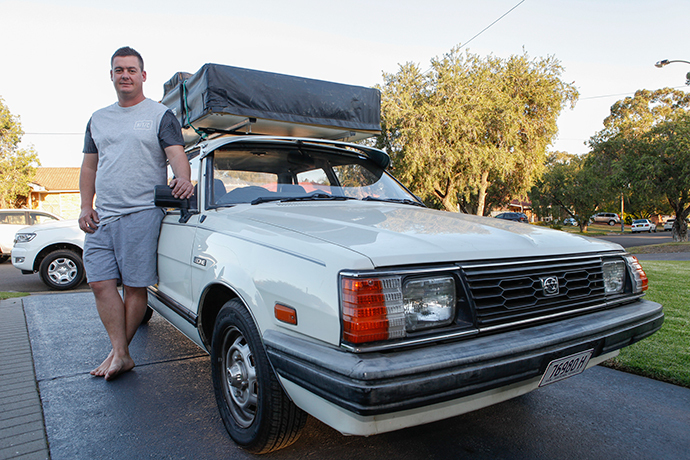 If someone told you they were driving a 1984 Subaru Leone across a distance of 3,800km, you’d probably think they were crazy, right? But that’s exactly what brothers Ian and Allen Gerritsen plan to do later this month as they participate in the annual Shitbox Rally. “I think we’ll be lucky if we do make it, but fingers crossed we do,” Ian laughed. 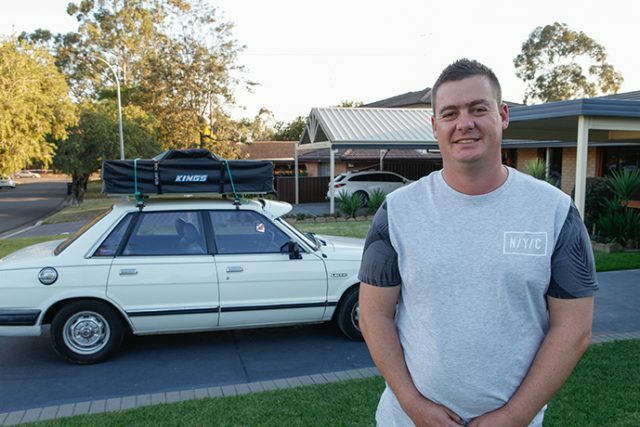 Starting on May 19, the brothers will join over 550 other drivers as they make their way from Brisbane to Darwin in the hopes of raising money for Cancer Council Australia. Making up team Fayful, the brothers decided to take on the challenge after seeing those close to them battle the difficulties of cancer. 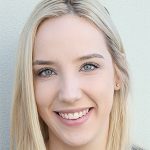 “Our grandfather passed away from it, Mum’s been through it and we have a family friend who is only 40 who’s currently battling it, so it’s something that has been close to home,” Ian said. Following a new route this year, drivers will be travelling for seven days through some of the outback’s roughest, flood-prone roads. But the brothers, who have grown up around cars, said they aren’t worried one bit. “We love cars, so a big adventure around them is going to be great, and I think it’ll bring us closer as well,” Ian said. A community spirit tends to build on the rally, too. “I think everyone else that we are with will keep the spirit of fun alive, making friends and helping each other out along the way,” he said. Hoping to surpass the record $1.67 million raised in last year’s rally, teams have already raised over $1.4 million this year. And while they’re already halfway to their team goal of $10,000, Ian, from South Penrith, said that they were hoping to raise as much as they could before hitting the road. “We’ve been pretty lucky so far with family and friends donating, but it would be great if we can get to our target,” he said. To make a donation, visit donate18.shitboxrally.com.au/fayful.